Child Evangelism Fellowship is the world’s largest evangelistic outreach to children. 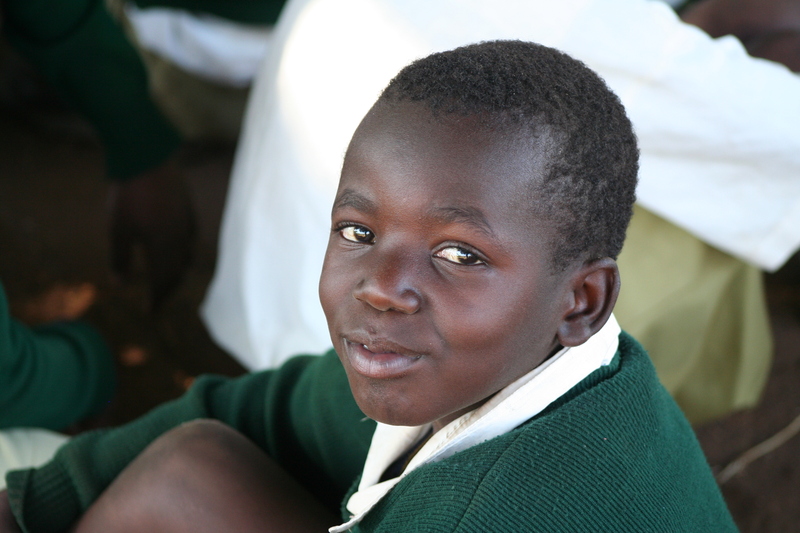 Last year, CEF reached over 22.8 million children! With our unique ministries, training and materials we carry out the Great Commission. We are praying to the Lord that He will send out more laborers into the harvest field to reach more children with the Gospel. We need more workers throughout the United States and in every country of the world. Perhaps you are an answer to our prayers. Will you join us in reaching the world’s most fruitful mission field – the children? We have many ways you can serve. Contact us today about becoming part of our team! Volunteer missionaries have served alongside CEF staff since its launch in 1937. Today, volunteer missionaries are helping CEF reach children, young people and adults in countries around the world. Volunteer missionary opportunities exist at the CEF International Headquarters in Warrenton, Missouri, as well as in local CEF chapters around the world. God has given you a wide variety of skills and experiences. Use them in a way that will help children come to know the Lord Jesus Christ as their personal Savior! Learn more about how you can help us reach children through volunteering, or contact Volunteer Services directly for more information about volunteering.